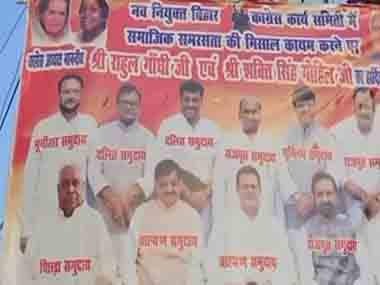 Posters surfaced in Patna on Wednesday depicting Congress president Rahul Gandhi and leaders of the party's Bihar unit as representatives of their respective caste groups. 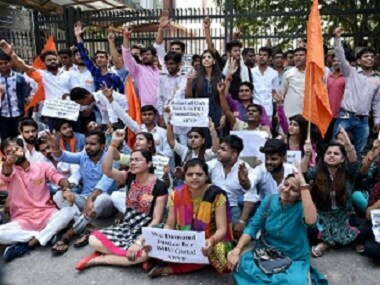 A procession was taken out by the National Students Union of India (NSUI) to protest against the incidents of sexual abuse of girls at a Muzaffarpur shelter home, police said. 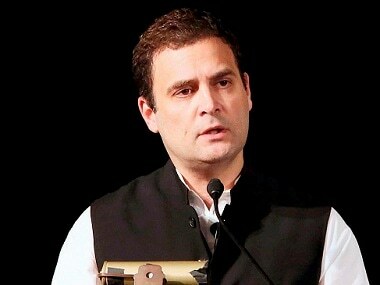 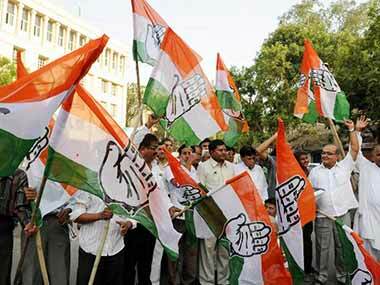 Bihar Pradesh Congress Committee (BPCC) acting president Kaukab Qadri on Sunday claimed there is no dissension in the party.